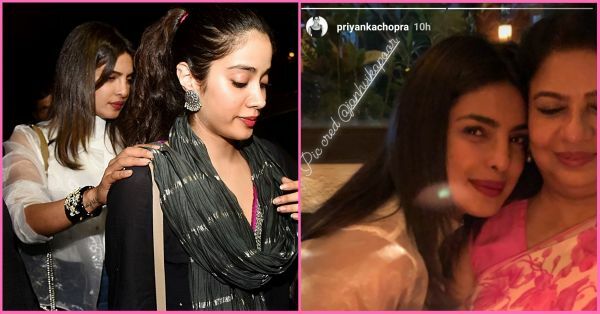 Not Just Nick Jonas, Janhvi Kapoor Also Clicks Great Pictures Of Priyanka Chopra! Priyanka Chopra is back in Mumbai and is busy shooting for her upcoming film, The Sky Is Pink, but last night, it looked like the sky was yellow with joy. She went on a dinner date with her mom, Madhu Chopra, to celebrate the birth anniversary of her late father, Ashok Chopra, at Bastian. 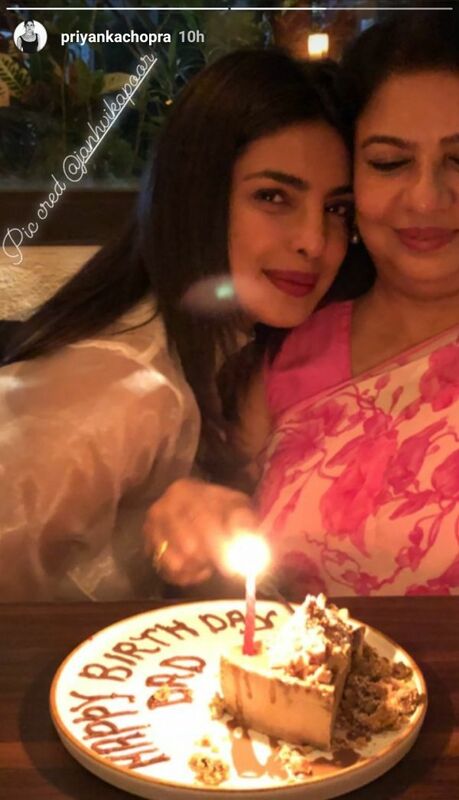 The newly-engaged took to social media and posted this adorable Insta-story with her mom cutting a birthday cake on behalf of her father. And soon after, she posted a close up of the same picture giving due credits to the righteous photographer who was none other than the Dhadak fame Janhvi Kapoor. 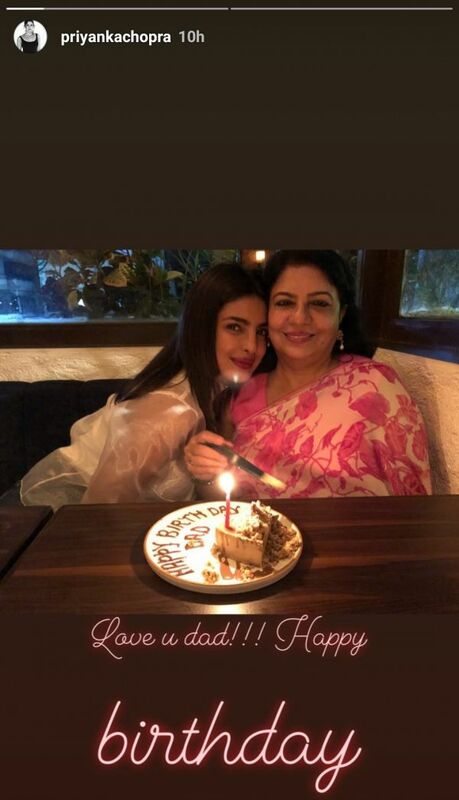 Janhvi, who too was at the restaurant, bumped into Priyanka and her mom at dinner last night and even joined PeeCee and her mother as they were celebrating. How cute is that? In fact, after dinner, the three of them left the restaurant together. 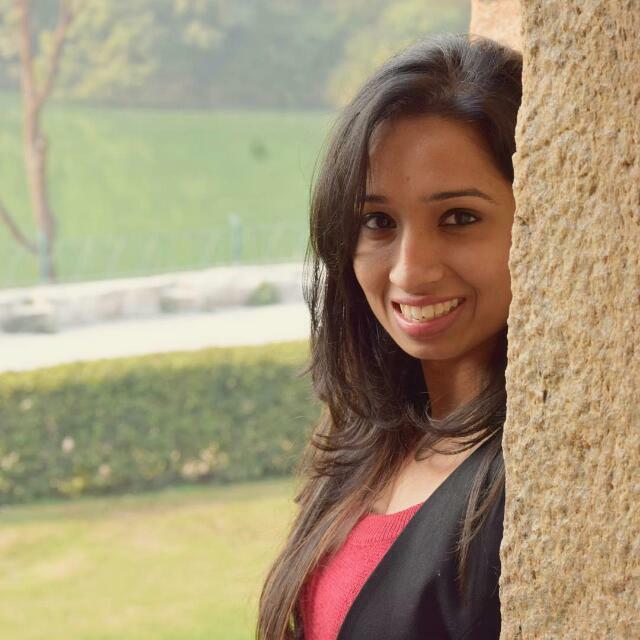 And like an ideal elder sister, Priyanka came to see Janhvi off to her car and gave her a tight hug before taking off with her mom. This video of Priyanka being a total desi protective sibling will melt your heart.